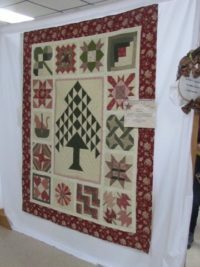 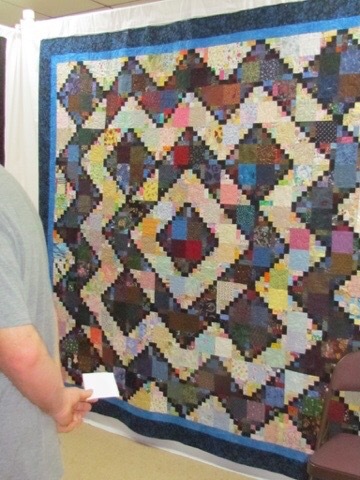 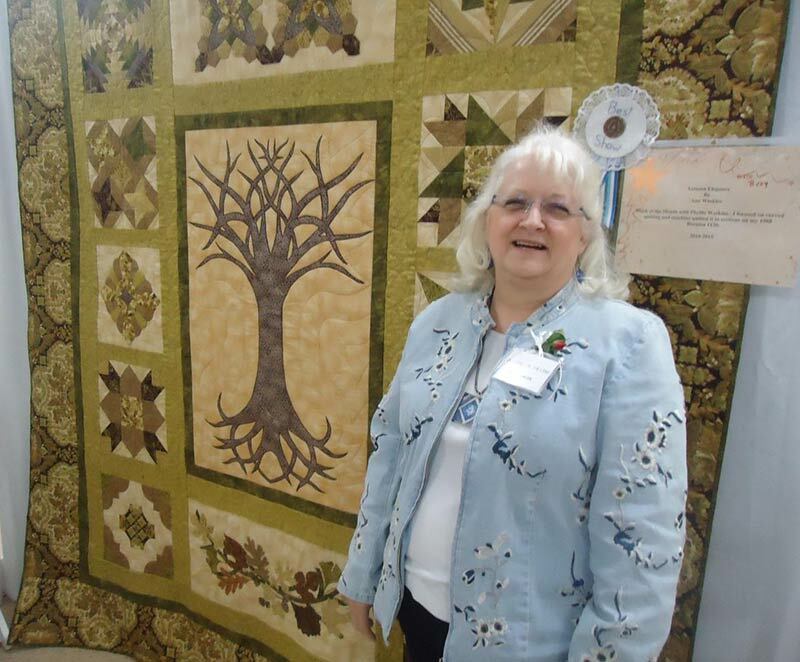 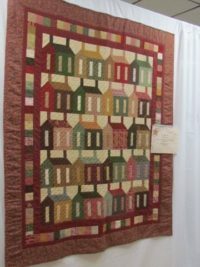 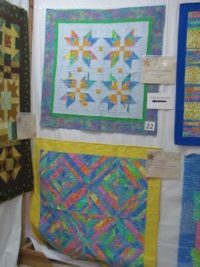 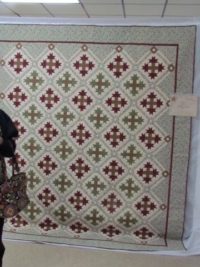 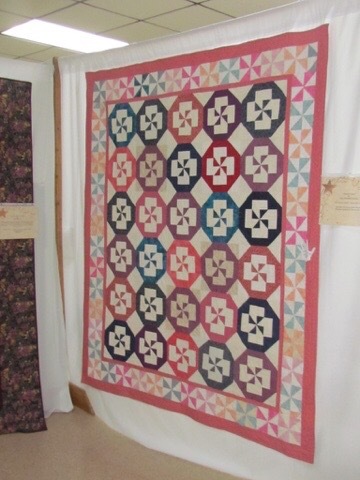 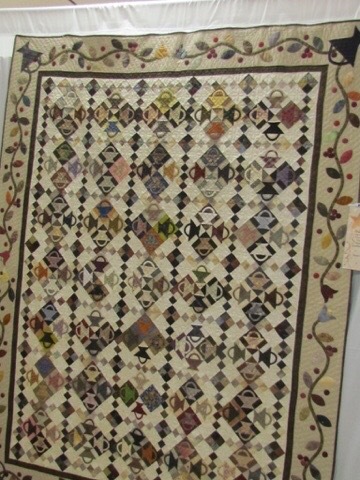 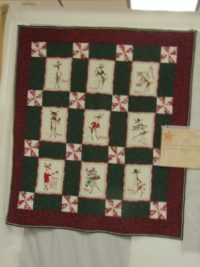 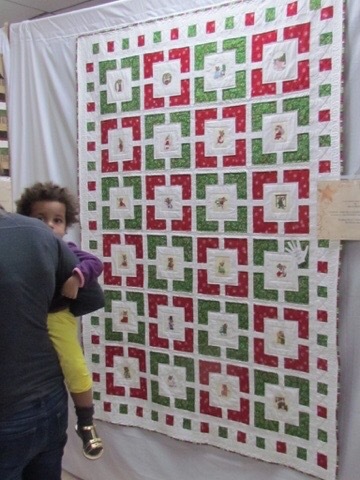 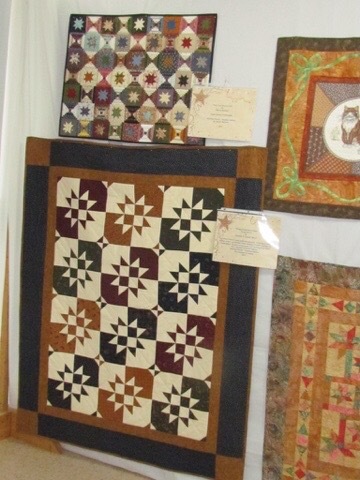 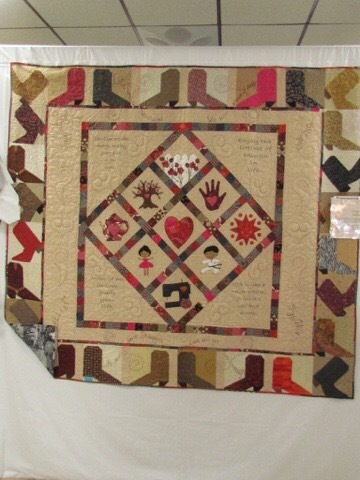 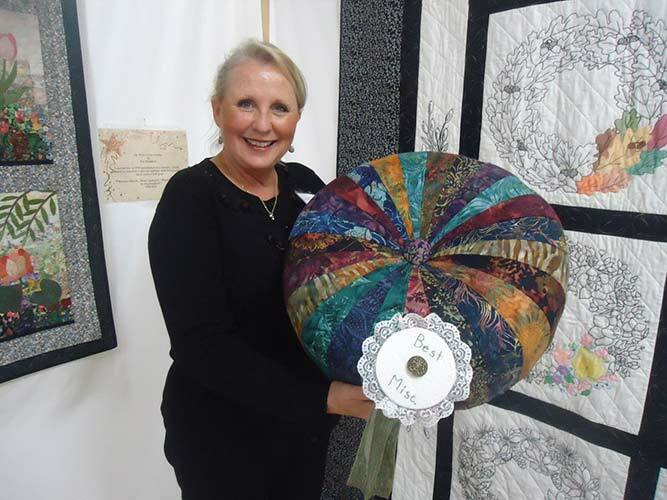 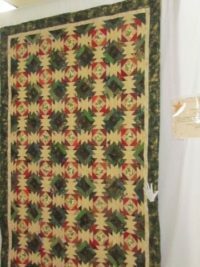 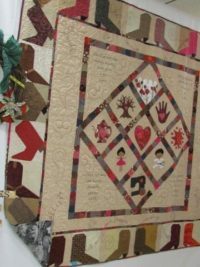 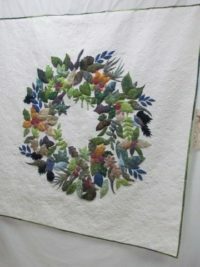 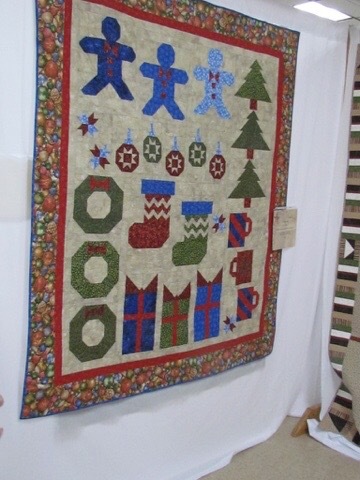 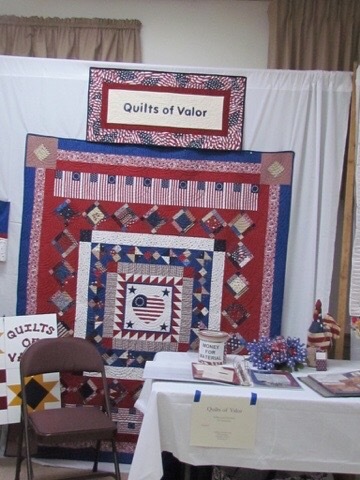 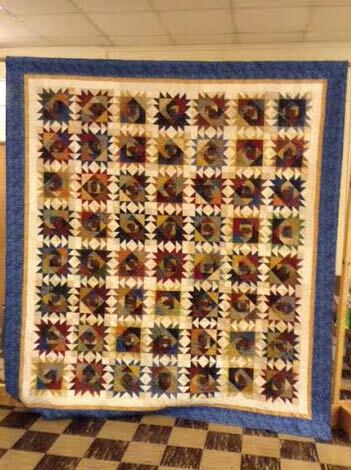 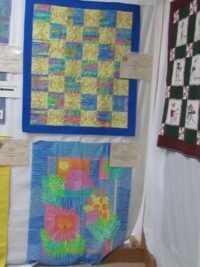 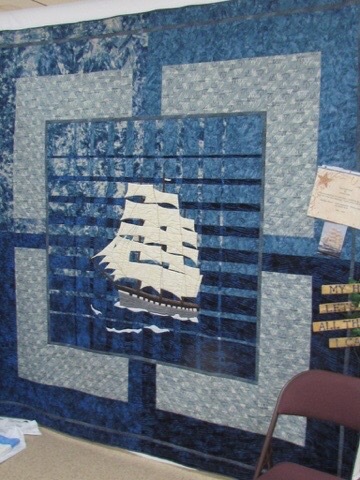 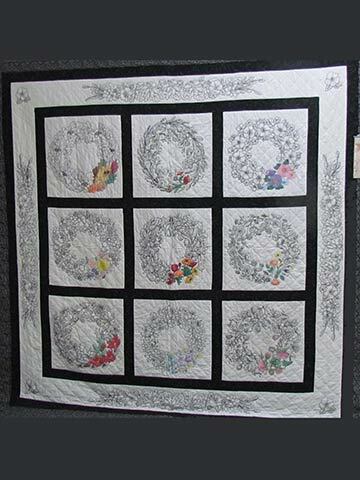 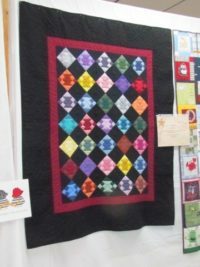 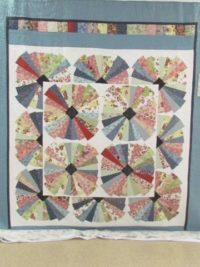 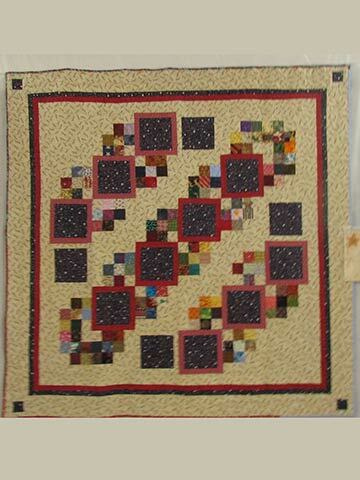 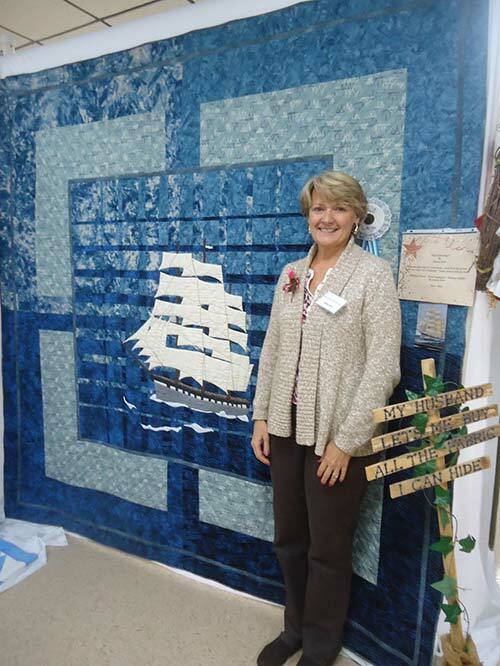 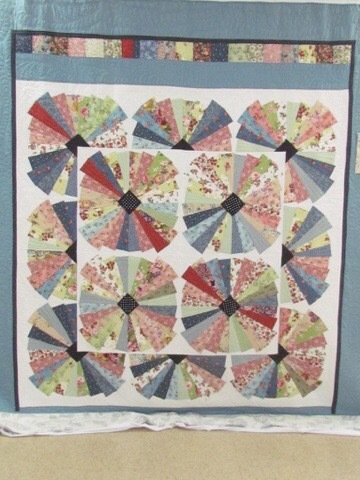 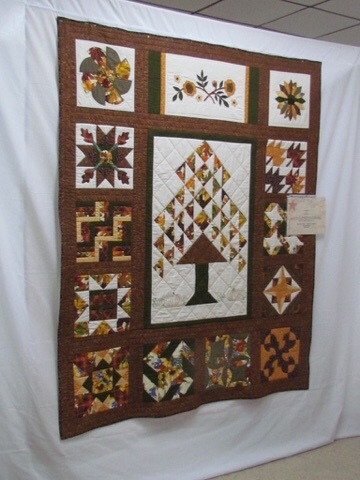 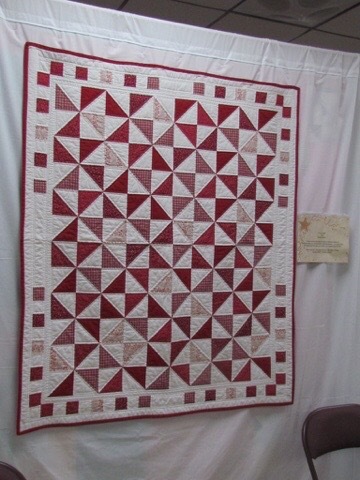 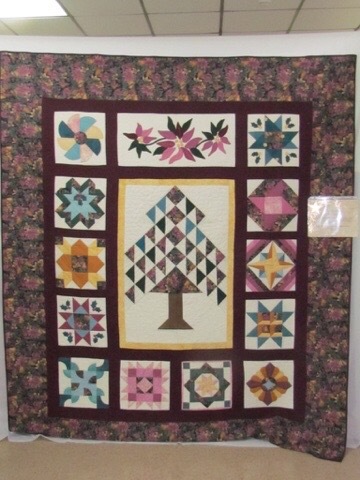 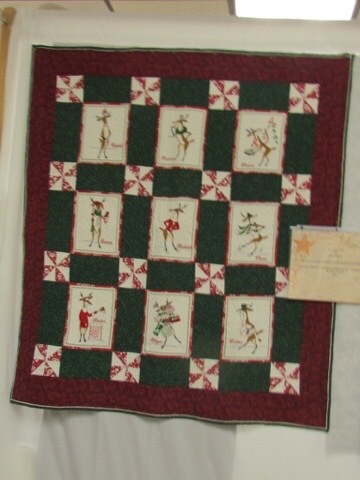 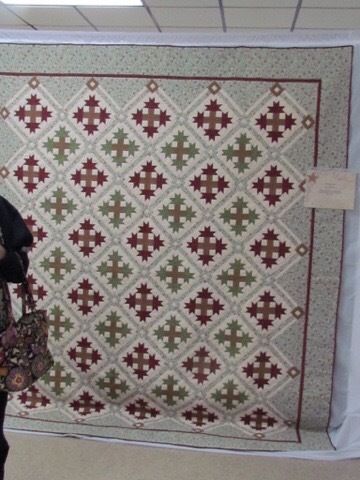 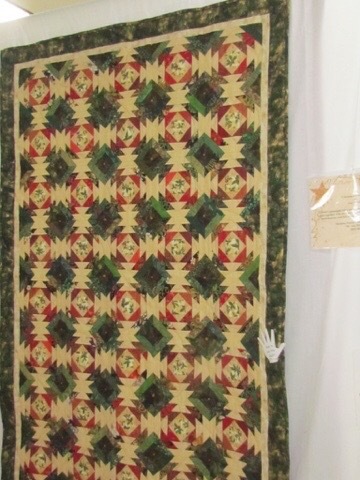 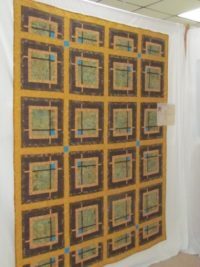 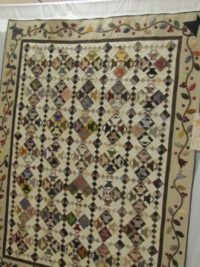 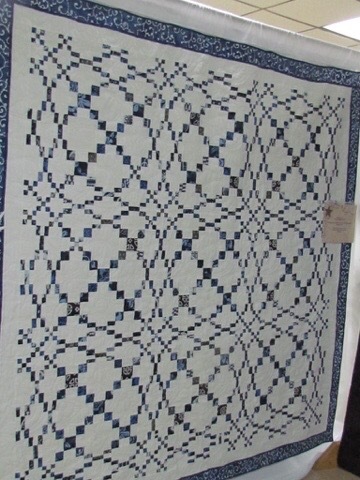 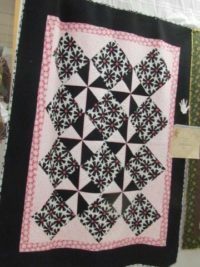 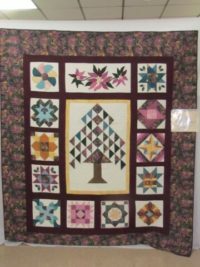 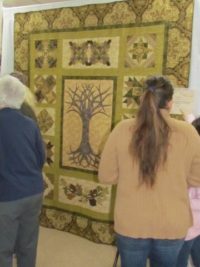 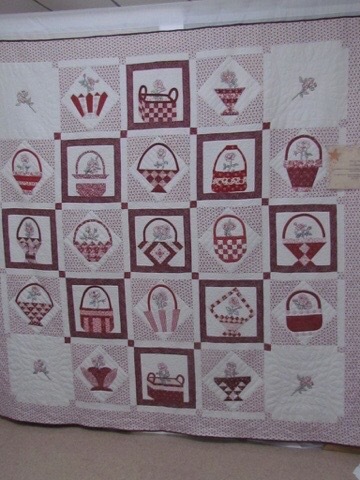 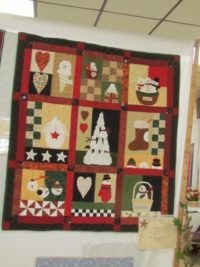 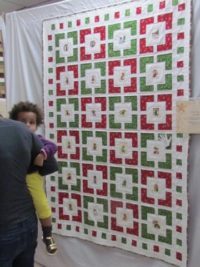 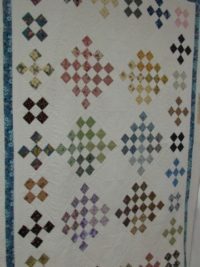 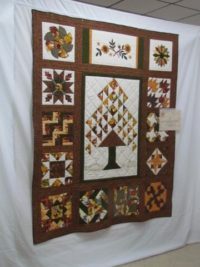 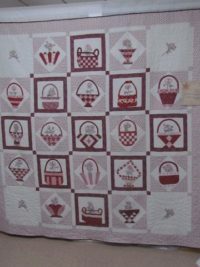 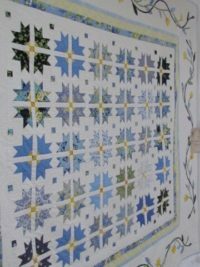 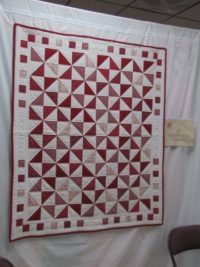 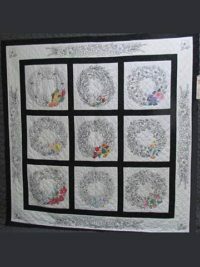 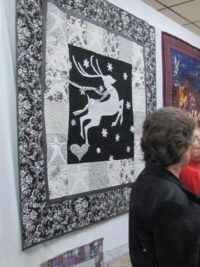 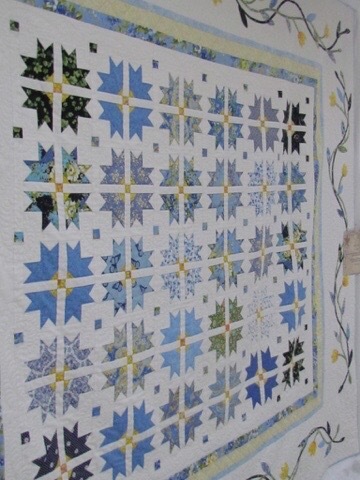 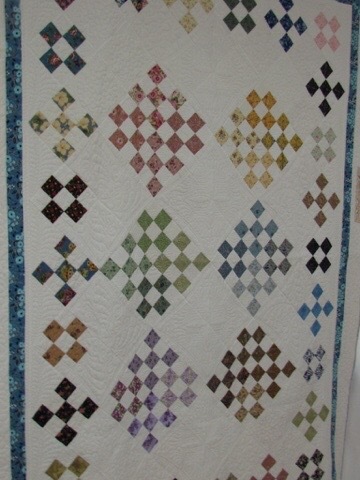 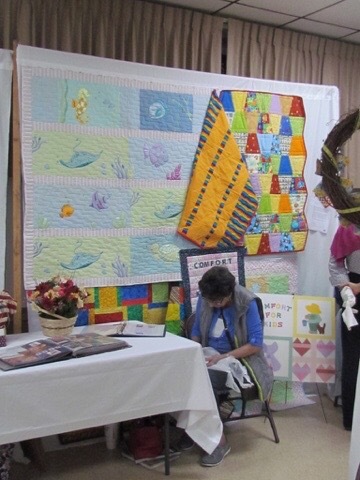 Quilting on the Line’s 2015 Quilt Show took place on November 7-8, 2015 at the Eureka Volunteer Fire Company in Stewartstown, PA. 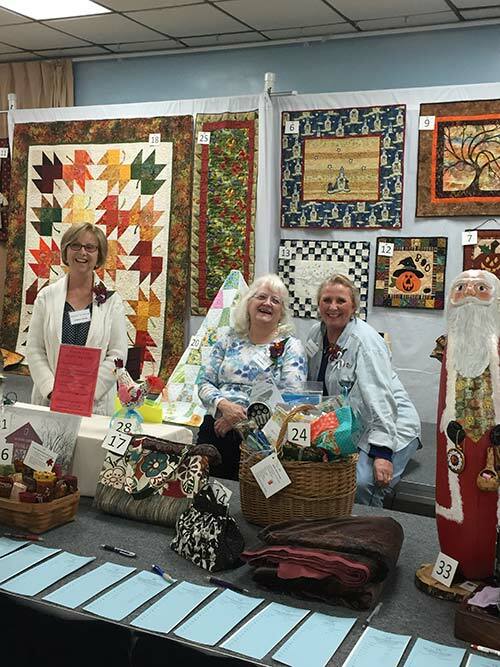 Thanks to everyone that had a hand in making the 2015 quilt show so successful! 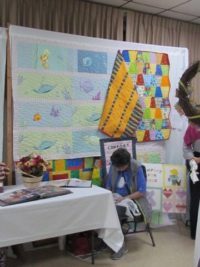 It takes a team to make that happen.